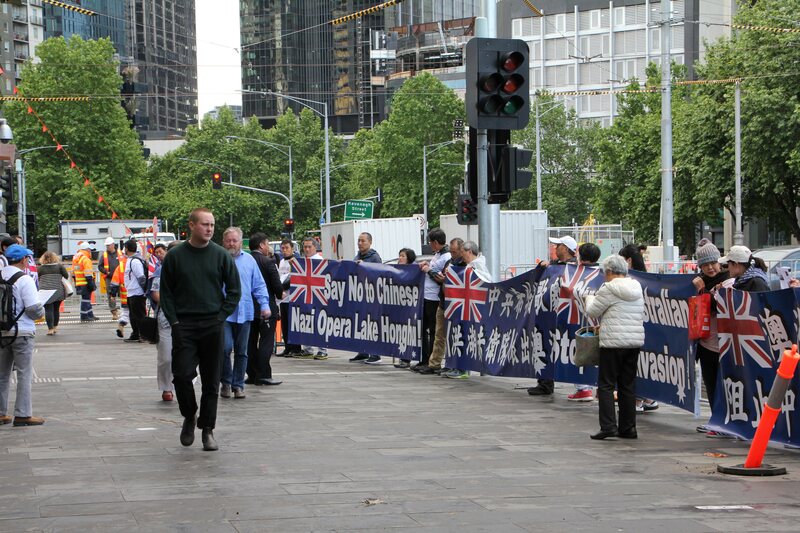 As soon as China’s controversial opera “Lake Honghu” arrived in Australia, it met with protesters from the local Chinese-Australian community who are concerned about the “silent invasion” of the Chinese Communist Party’s (CCP’s) ideology in Australia. 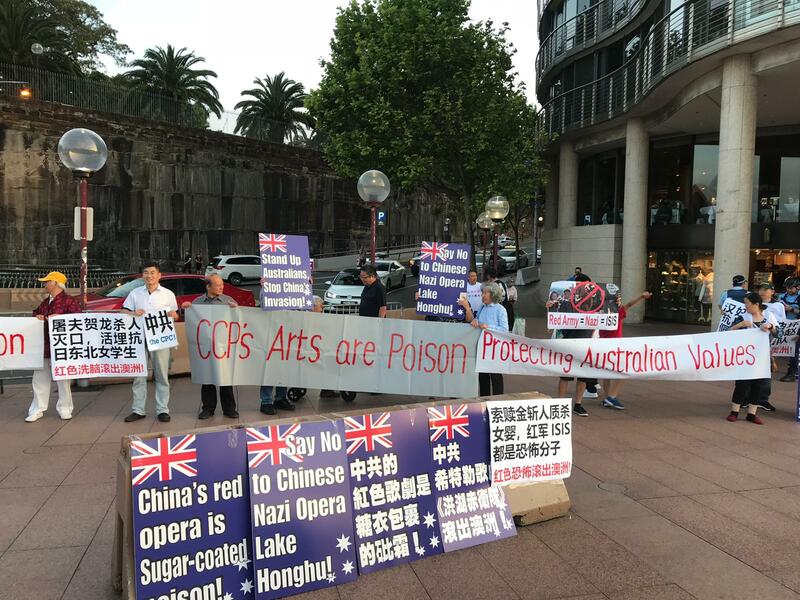 Protest banners and boards calling on Australians to boycott “Lake Honghu” were on full display outside the iconic Opera House in Sydney on Nov. 4 as well as outside the Melbourne Recital Centre on Nov. 7. The two arts precincts were the selected venues for the performance of the revolutionary red opera. “This is not an ordinary opera, but rather the Chinese Communist Party’s infiltration of Australia through propaganda that glorifies the Communist Party,” he told The Epoch Times. Ms. Yang, who co-organized the protest in Sydney, was there among the protesters handing out information pamphlets about the history of Lake Honghu to passers-by. In an open letter to the NSW Minister for the Arts and the Victorian Minister for Creative Industries, AVA organizers bemoaned that the “Lake Honghu” production had been granted use of Australia’s most respected arts venues to present revolutionary songs that glorify the communist Red Guards. “The Red Army killed massively during the long march especially targeting the land-owners, many of whom were innocent peasants. The killings remind us of the brutal acts of the Nazi Germany that targeted Jews for massacre,” the letter read. “I have called for a royal commission into Chinese Communist Party influence in Australia but, despite overwhelming evidence, the federal government has rejected that call. I fear that China’s persuasive and insidious influence may already extend to our government benches,” Bernardi said on Nov. 5. 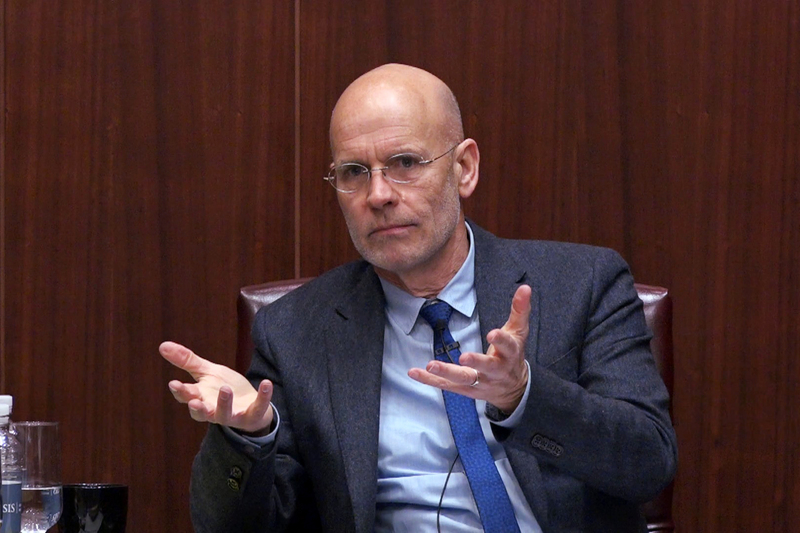 “And not if it’s the political power of the Communist Party that’s being veiled behind so-called ‘Chinese culture’ as a way of manipulating this country and the way that Beijing tries to manipulate other countries,” Hamilton told Radio Free Asia on April 24. Lake Honghu is presented by the Hubei Symphony Orchestra, Hubei Provincial Opera, and Dance Drama Theatre. On Oct.14, Chinese-language Sohu News published a report on Lake Honghu’s debut in Australia. “In recent years, the (Hubei) Provincial Performing Arts Group has adhered to the practice of ‘One Belt One Road, Culture First’ and has organized a series of classic repertoire programs. Hubei provincial Opera & Dance Drama Theatre has undertaken the main tasks,” the report read. “If culture goes first, everything will be smooth and victory a breeze,” Zhang said in his final line. “If Beijing can control Australia, they’ve won an enormous strategic advantage against the United States,” Hamilton told RFA. 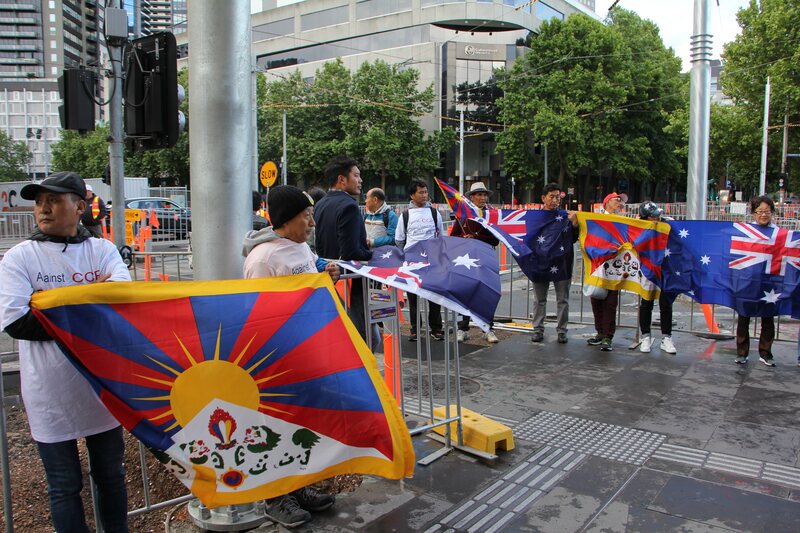 Gao Jian, the coordinator of the Melbourne protest, said he cherishes Australia’s universal values of freedom and equal opportunity after having witnessed his family suffer persecution at the hands of the CCP. Gao’s father was a famous Guomindang Major General during the Second Sino-Japanese War. Gao emigrated to Australia more than 20 years ago from Hubei province. 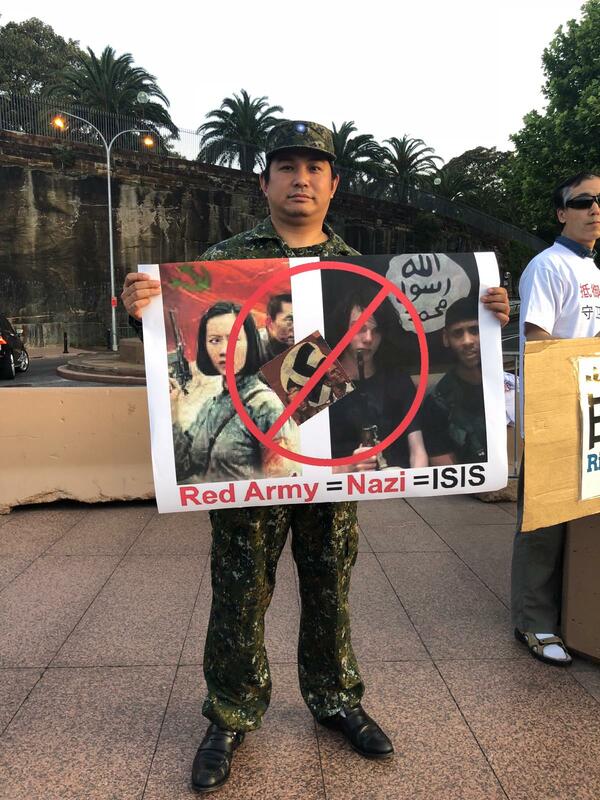 “As an Australian citizen, I pledged allegiance to the Australian flag to defend Australian values,” Gao told The Epoch Times. Gao hopes that with international voices of support, the Chinese people will also be able to wake up to the true nature of the CCP. Neither the NSW Minister for the Arts nor the Victorian Minister for Creative Industries responded to The Epoch Times’ requests for comment.